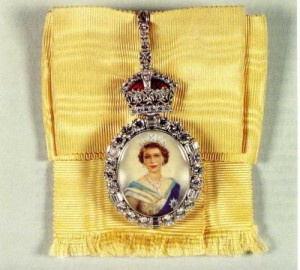 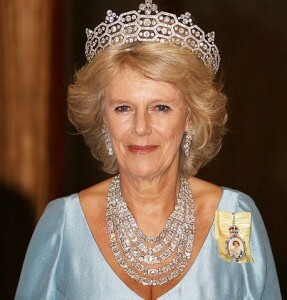 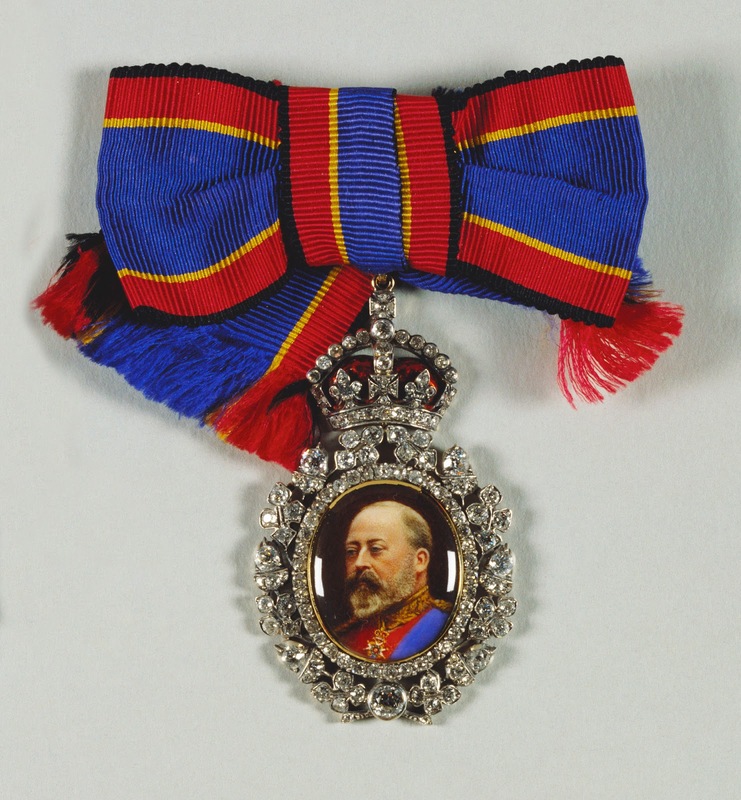 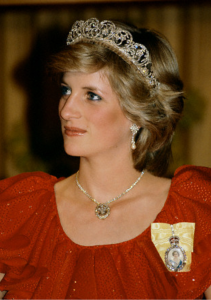 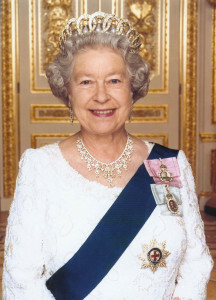 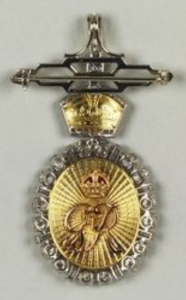 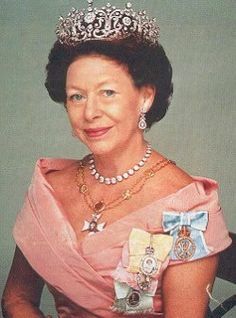 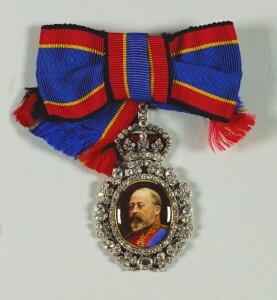 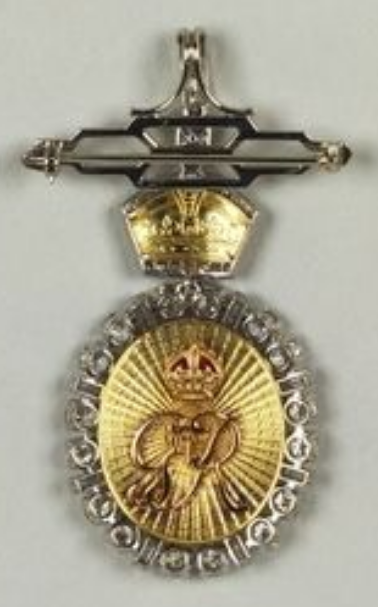 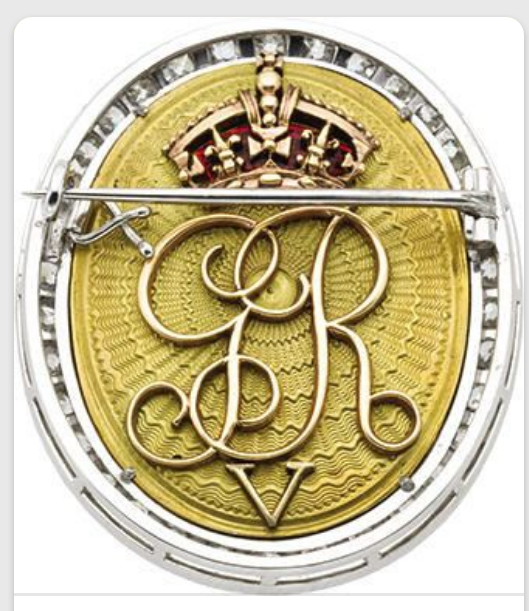 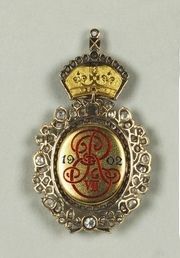 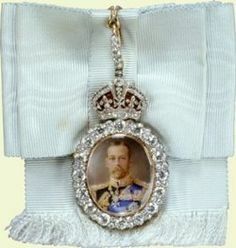 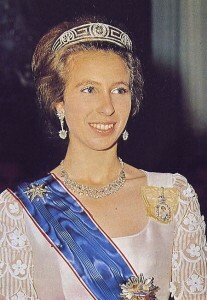 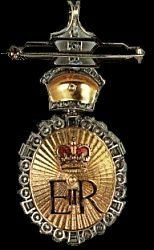 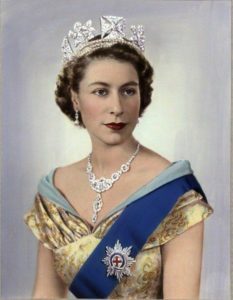 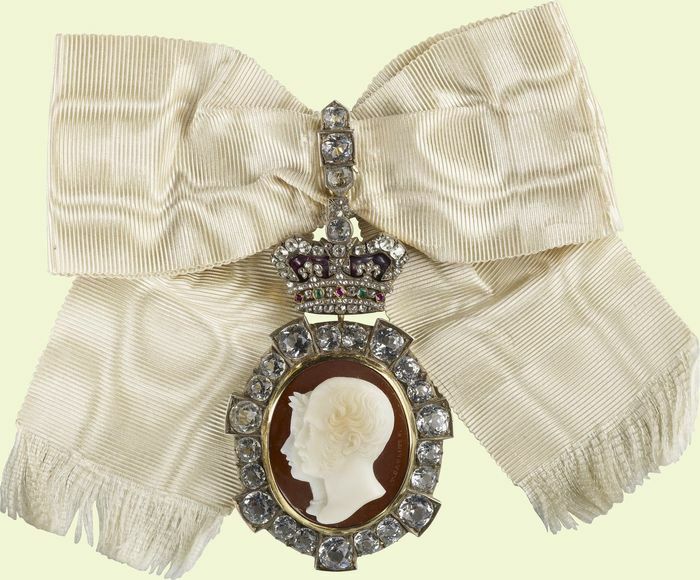 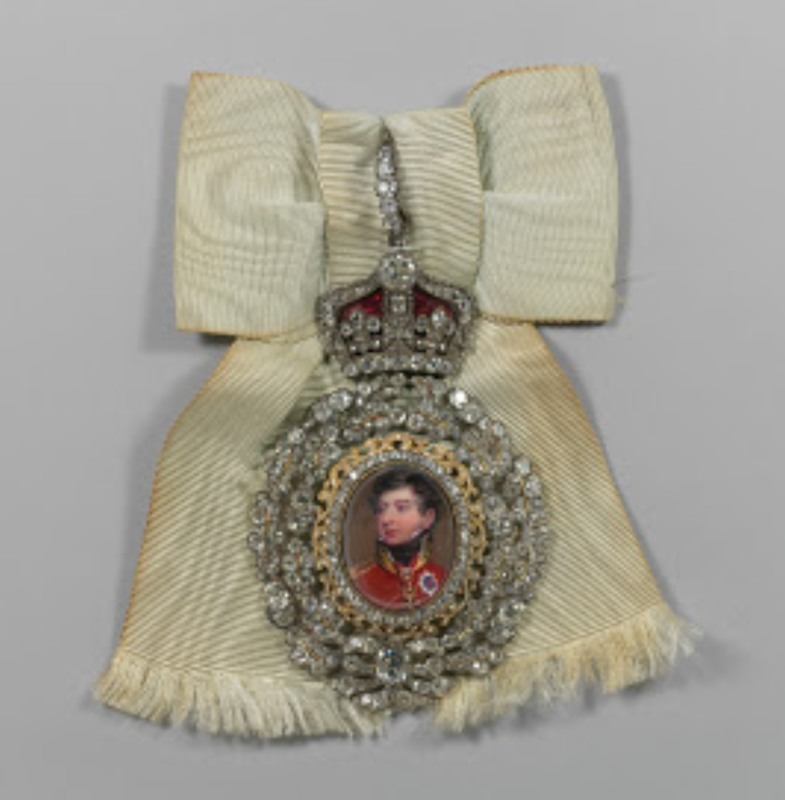 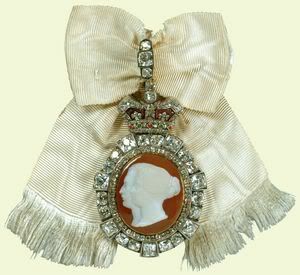 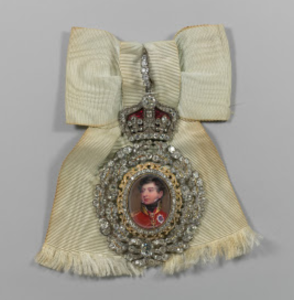 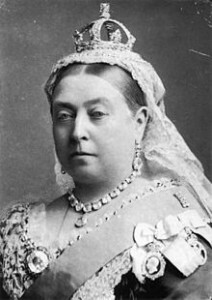 This entry was posted in Miscellaneous and tagged a history of the British Royal Family Orders, Barbara Jones, British Royal Family Orders, Enchanted Manor, Jeweled buckles of King William IV, Miscellaneous post, Order of Victoria & Albert, Queen Victoria royal badge, Royal Family Order of Queen Elizabeth II, Royal Family Orders, Royal Family Orders of King Edward VII, Royal Family Orders of King George IV, Royal Family Orders of King George V, Royal Family Orders of King George VI, The Enchanted Manor, the tradition of the British Royal Family Orders by barbara. Bookmark the permalink. 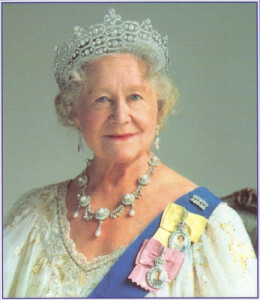 Do you know of anyone who sells reproductions of the Family Orders (for a costume).? 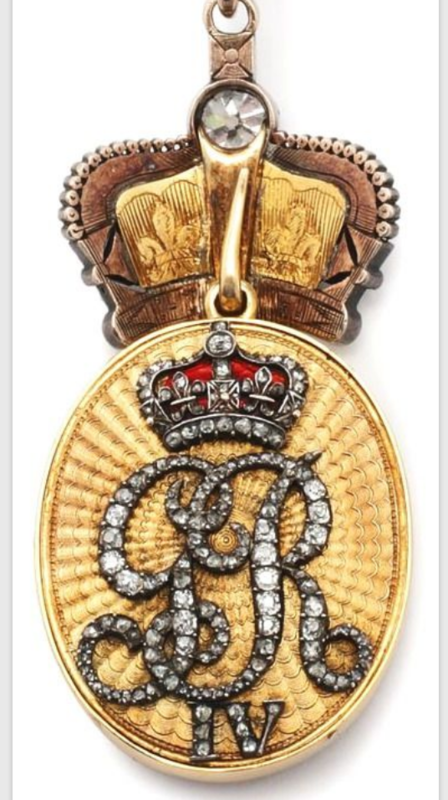 I’m sorry I don’t know anyone that sells reproductions of the British Family Orders. 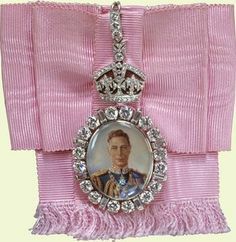 Perhaps if you know someone “crafty” they would be able to replica them from supplies bought at your local craft store.